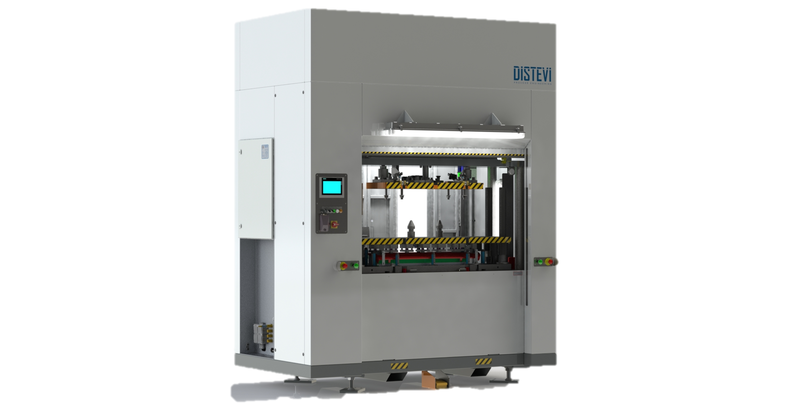 DISTEVI is a process engineering company specialized in the development and construction of production lines and special or custom machines for several industries such as Automotive, Home appliances, Electronics, Food & Packaging among others. We offer turnkey solutions, customized to each client. Appropiately applying the most advanced technology with goal of creating systems and automatic equipments able to improve the quality, times and costs of the manufacturing processes and the products of our clients. DISTEVI company is a global supplier that thanks to the effort, commitment and technical skills of our staff is able to develop the best solutions for the integration of new lines, production systems, or to improve the existing ones. All this has made us a leader in our field and has led us to work for various sectors and clients in our country and all around the world. We have 2 production plants at O PORRIÑO (SPAIN). 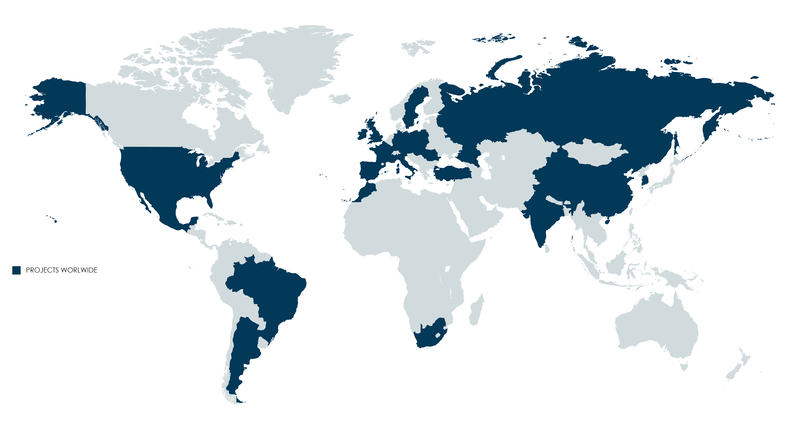 We are able to provide a quickly and efficiently service in Western and Eastern Europe and we are able too, to provide services in anothers continents such as Africa, North & South America and Asia.